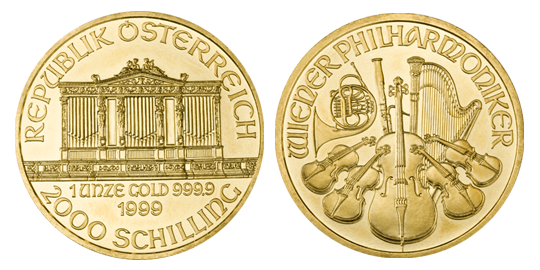 The Vienna Philharmonic gold one ounce coinis struck in pure gold, (.9999) 24 karats. 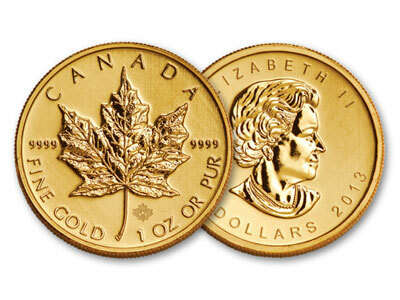 It is issued every year in four different face values, sizes and weights. 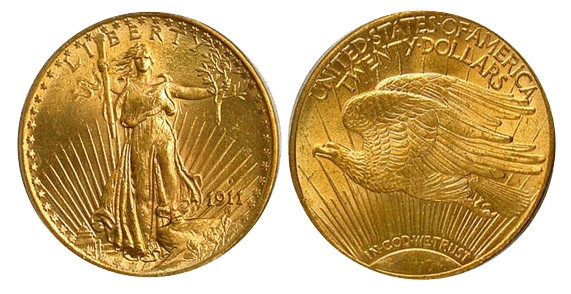 It is primarily used as an investment product (bullion coin), although it inevitably ends up in private collections. 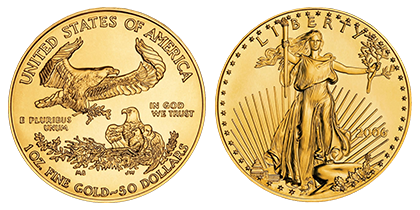 According to the World Gold Council, this beautiful coin was the best-selling gold coin in the world in 1992, 1995 and 1996.